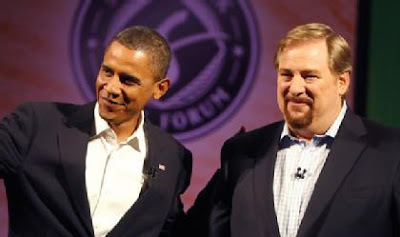 BARACK Obama has selected Rick Warren to deliver the invocation at his inauguration. I for one am pleased. If in any way he is seen as representing the Christian church I don't think he could have chosen many better.